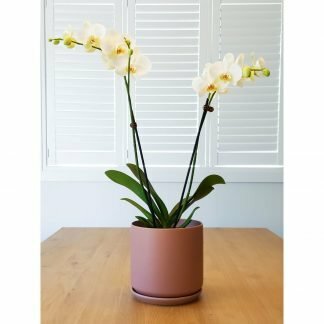 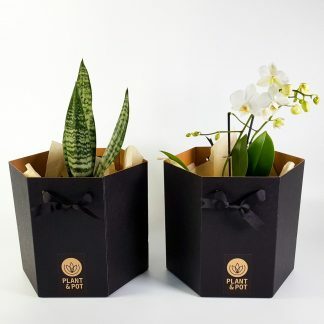 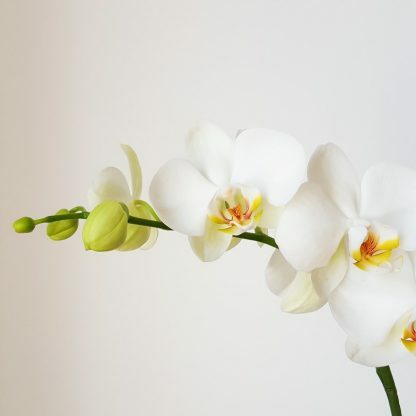 Known as a Phalaenopsis or Moth Orchid, this easy tropical beauty will bloom for months when cared for in a warm spot with bright indirect light. This gorgeous plant has two flower stems with many buds and flowers. We’ve paired this plant with a chic dusty rose coloured plant pot with a matching saucer. 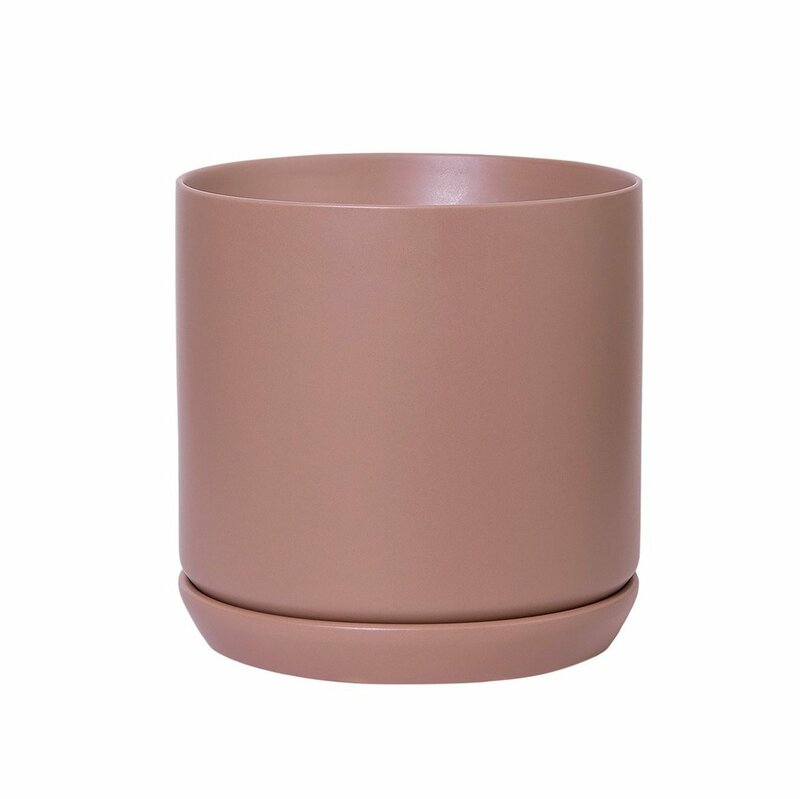 Pot dimensions: 18cm diameter x 18cm tall.